Cancer happens to be one of the most prevalent life threatening disease that humans are suffering from today. Cancer is contributing to major mortality number in the country. In fact from 2010 statistics it has be noted that 71% deaths have been among people in the age group of 39 to 60. Though prognosis has advanced in leaps and bounds, still cancer leaves one with lots of fear, pain and uncertainty. Several research studies done all over the world in the last one decade have proved that yoga is a powerful positive influence in the lives of patients diagnosed with cancer. 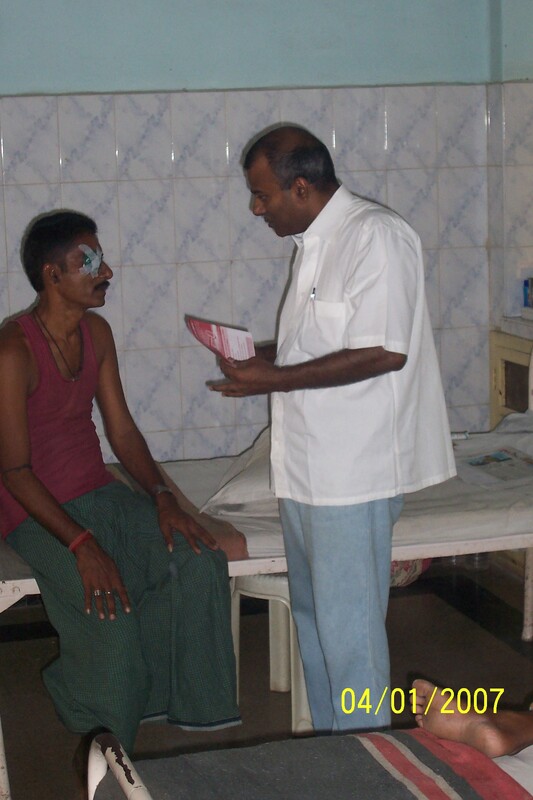 At Satyananda Yoga Centre, we had the opportunity to serve cancer patients for over a decade. We have a very good news for cancer patients. We would like to tell that if you are diagnosed with cancer “Life is not doomed”. With regular and systematic practice of yoga, you can heal your body and mind. You can start a fresh lease of vibrant and enthusiastic life! We welcome you for a refreshing and invigorating healing experience through the ancient wisdom of Yoga! Is a movement for cancer patients by survivors who have learnt, successfully applied them in life and benefited from Satyananda Yoga practices. We have taught Satyananda Yoga practices to thousands of cancer patients in the last about a decade. We have very encouraging response from people. Several cancer patients who regularly and sincerely practised Satyananda Yoga practices are HEALTHY SURVIVORS. Their quality of life has drastically improved for the better. The scientific research work done by Bihar School of Yoga and its extensions all over the world has made it possible for us to provide a systematic yoga course for patients suffering from cancer. 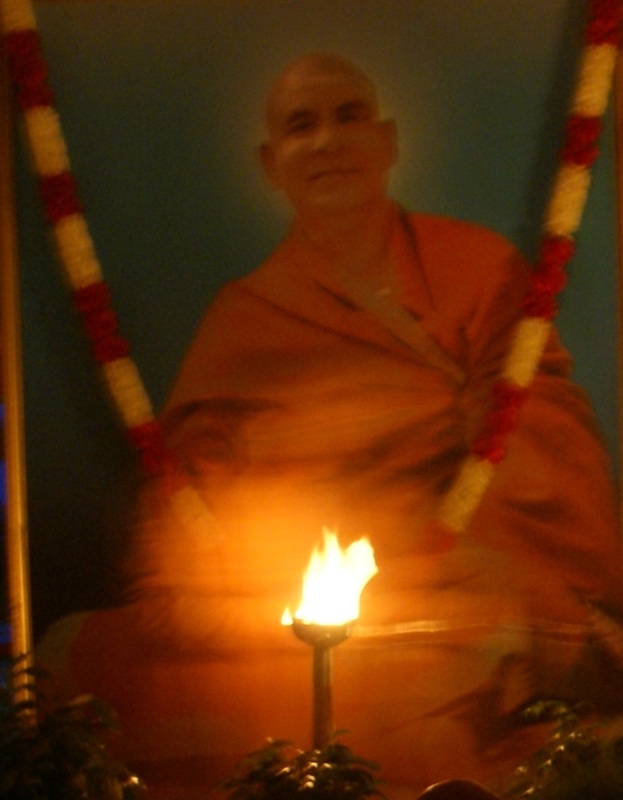 The simple practices of Satyananda Yoga are very easy for even a cancer patient to practice. Help them to believe that their life is not doomed, does not have to end in pain & suffering. Help them to believe that they can be healthy, happy and successful again. Help cancer patients, survivors to become positively healthy. Introduce the highly beneficial and effortlessly healing yogic practices. Believe that through yoga they can transform their life. is an initiative of Satyananda Yoga Education Charitable Trust, a registered charitable trust. Any cancer patient can contact us for attending Satyananda Yoga course for cancer patients. This course is exclusively designed for them based on several years of research and a decade of teaching experience. allow us to SERVE you!